"Our Company leads the industry by creating win/win solutions for our customers and associates. Through honesty and integrity we build long term relations by exceeding expectations." 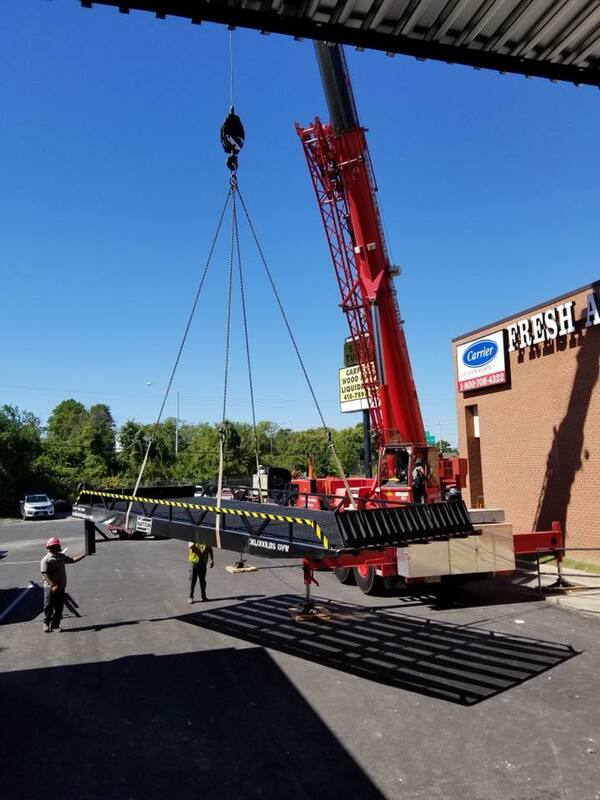 Nation Ramps is North America’s premier provider of custom-built, project specific portable loading dock ramps with rent, lease and purchase options to best suit your budget. 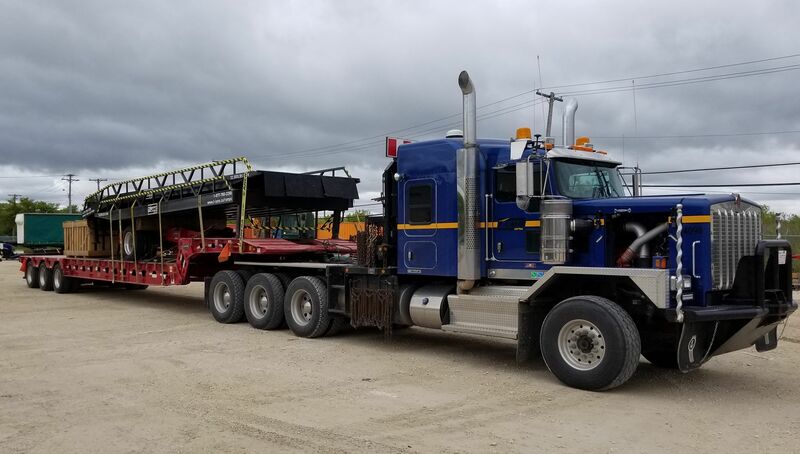 With an inventory that includes previously used dock options, we are North America’s one stop shop to suit your project specific ramp needs. With a customer base that includes Walmart, FedEx, AutoZone, Ocean Trailer, Troy Chemical, Velocity Telecom, Amphenol, Rehau, National Cartage, Direct Tap, Industria Superstudio and WesternOne, we’re sure that we are the best fit for your exclusive project needs. 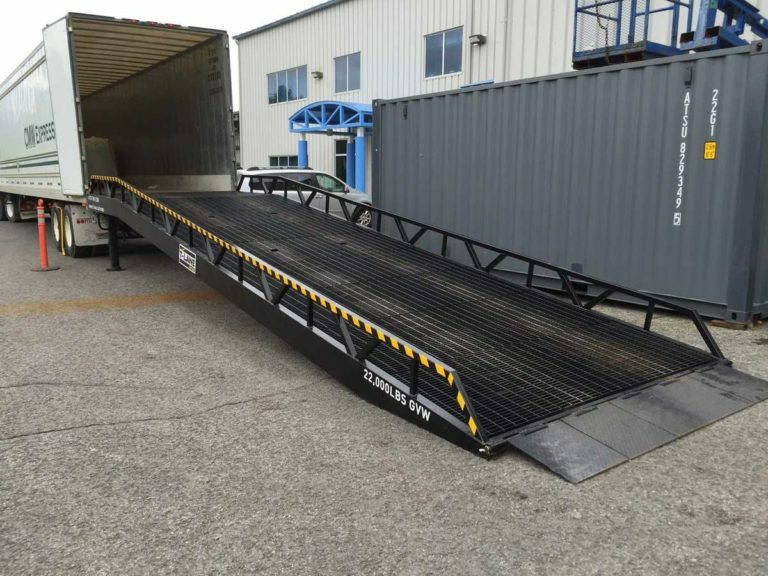 Nation Ramps offers delivery options North America wide while leading the market in customized portable loading /ramp rental solutions.